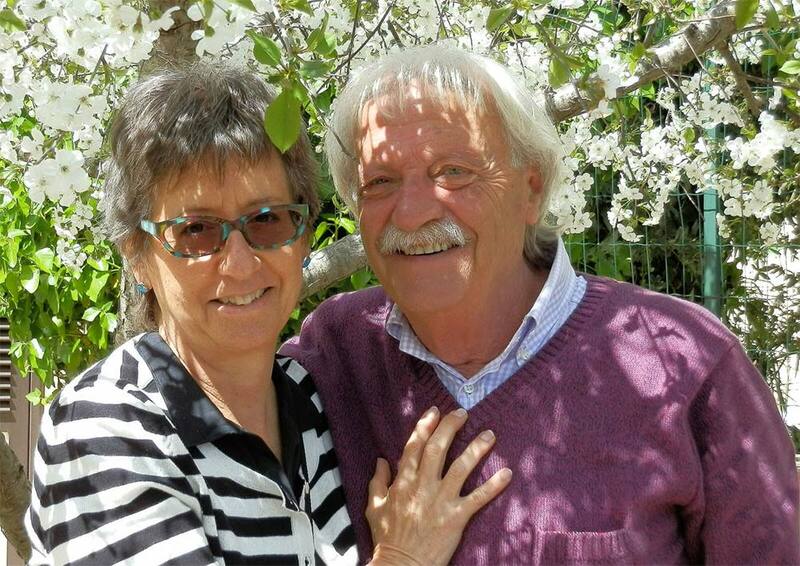 Anita Iaconangelo & Emanuele Lorusso founded Italian Connection Tours in 1993, and live in a restored farmhouse near Modica, Sicily. Expect to be invited to lunch when you are nearby! They began Italian Connection when they lived in Tuscany, focusing on their twin passions of walking in Italy’s glorious countryside and tasting the best of Italian regional food and wine. 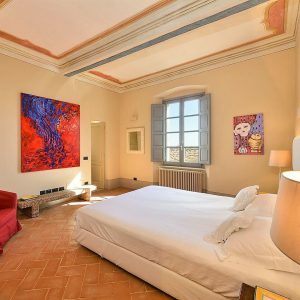 Add the best boutique hotels in Italy, expert guides, insider experiences that connect you to the local culture, and personalized service and you’ve got an irresistible guided vacation in Italy that’s lots of fun. Join us for a memorable vacation that will leave you refreshed and enlightened, and longing for more. Our fully guided, small group walking tours in Italy feature the most beautiful walks and hiking in Italy. With a maximum of just 12 participants, we can enjoy staying in luxury boutique hotels on our Signature level tours, while our Essential level of lodging features family-run farmhouses and small charming inns on our Adventure tours. Our authentic regional food of Italy is topnotch, and a meal in a private home allows you a rare insider experience you couldn’t find on your own. Rated on four levels of difficulty, our walking tours in Italy offer easy walks or challenging hikes to fit a variety of fitness levels. Scroll down to read more about walking levels and accommodation on our walking tours in Italy. 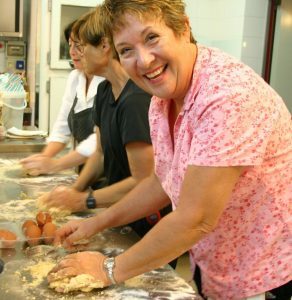 Our small group cooking vacations in Italy feature cooking classes, shopping in food markets, meeting producers of traditional Italian foods, and private wine tasting in Italy. They immerse you in the local culture through the best regional Italian food and fabulous festivals. Experience the best of culinary Italy from farm-to-table dining to sublime Michelin 2- star restaurants. Some of our culinary tours in Italy combine walking tours or hiking to keep your appetite honed, like Walking & Cooking in Eastern Sicily. Explore the best of Italy’s fascinating historical heritage at a relaxed pace in the company of expert local guides. We’re among the best travel companies in Italy for small group tours of historical and archeological sites with expert guides, to be enjoyed at a leisurely pace. The fascinating history of Sicily comes alive through our insider contacts and expert guided tours of the best places to visit in Sicily, when you explore with us on our Sicily Grand Tour. We specialize in private tours in Italy for families and friends, and can customize a private tour to suit your interests and budget. Active holidays with a variety of activities for a wide age range are perfect for family travel in Italy, while groups of friends can focus on enjoying quality time together on a bespoke vacation in Italy or even a corporate travel retreat. Villa-Based Tours in Italy are available for private groups in Sicily, Puglia, and Lake Como, with a selection of luxurious villa rentals in Italy, many with a pool and staff – Contact Us and start planning your tour of a lifetime. Our Luxury Rental + Tour accommodations are in beautifully restored townhomes for 2-4 people, with bespoke itineraries that offer insider experiences. Available in Montepulciano in Tuscany, and coming soon in Ragusa, Sicily. 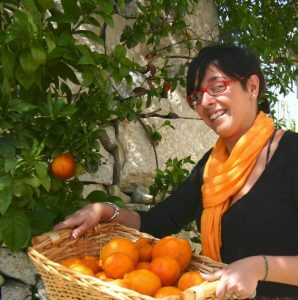 We adore the mild winter in Sicily, when flamingoes flock to the turquoise sea, the almond trees are in bloom, and succulent oranges can be plucked from a tree. The best archeological sites in Sicily are blissfully uncrowded, so winter is one of the best times to visit Sicily for history buffs. In addition, we’ve expanded our winter tour destinations to places we‘ve loved on our own warm winter vacations in Costa Rica and Cuba, and we can’t wait to share them with you. In Costa Rica, we’ve scouted out the best small luxury lodges and boutique hotels in the most wildlife rich areas, with a variety of exciting outdoor activities and great food with Costa Rican-Italian flair. In Cuba, enjoy a cultural immersion on a people-to-people tour of Cuba in a small group that is legal for Americans. And since we are food fanatics at heart, we’ll introduce you to the new wave of privately owned restaurants called paladars, which offer gourmet Cuban food that mark the culinary renaissance in Havana. Stroll – Daily distance of 2-5 km (1-3 miles) on through archeological sites and in towns with stone stairways. 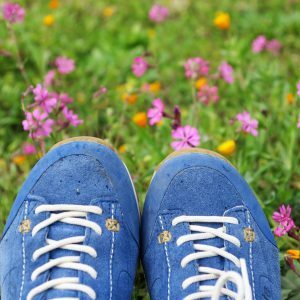 Footwear: Lightweight walking shoes. Fitness – Daily distance of 12-16 km (8-10 miles) with steep ascents & descents. Hikes in the Dolomites of Italy are at altitudes of 1200-2450 meters (3500-8000 feet) on trails and forest service roads, some rocky or exposed sections. Limited van access, options for shorter or longer routes. Footwear: Lightweight boots. Our Adventure tours offer Essential level accommodation in great locations, with unsurpassed hospitality. These are less upscale yet quite charming family-run inns or farmhouses, and are especially suited to small groups of family and friends, and offer excellent value. You don’t need to rough it to enjoy adventure travel or adventure tours in Italy – our hand-picked Essential hotels offer some of the best places to stay in Italy in their price range. Blend tours offer a combination of Signature boutique hotels and charming Essential style inns. Expect to stay in some of the best hotels in Italy for their location and weloming hospitality. Our Luxury Rental + Tour accommodations are in beautifully restored townhomes for 2-4 people, with bespoke itineraries that offer insider experiences. We can also arrange a villa rental in Italy for larger groups on a private tour customized to suit your group. 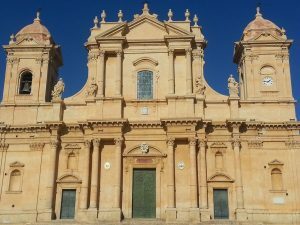 Ragusa Home on our Sicily Unlocked Tours – Coming Soon! Villa-Based Tours in Italy are available for private groups in Sicily, Puglia, and Lake Como, with a selection of luxurious villa rentals in Italy, many with a pool and staff – Contact Us. Great food and wine are an integral part of every Italian Connection tour, with regional culinary delights that cry mangia! We feature ala carte dining on our Signature and Blend tours, and select both fine 2-3 star Michelin restaurants in Italy and more casual trattorie favored by the locals so that meals are as unique as the atmosphere. Being part of an Italian family for an evening is a special experience, and some of our favorite meals are in the private homes of our friends, where we are treated to warm Italian hospitality and genuine home cooking. When dining in 2 or 3-star Michelin restaurants in Italy, we’ll dispel any idea of stuffiness by personally introducing you to the Michelin star chef, and hope some of that talent rubs off! An impressive selection of top Italian wine is included with our meals on Signature and Blend tours. Play “name that region” with glasses of Chianti, Brunello, Nero d’Avola, Primitivo, Sagrantino, or just quaff! We often include a private winetasting in Italy on our Signature level luxury walking tours. Our Adventure Tours in Italy offer limited menus with a focus on homey regional cuisine and farm-to-table dining that is always fresh and varied. House wines and non-alcoholic beverages are included. Our Culinary Tours in Italy connect you to a region through its unique cuisine, and feature shopping with the locals at colorful markets, visits to traditional cheese-makers, hands-on cooking classes in Italy, and leisurely farm-to-table meals with plenty of wine to wash it all down. Cooking vacations are a way to learn about the culture through culinary tours that immerse you in the local scene.